 Calling all cheese curd fans — Let your passion for cheese curds shine through during the Cheese Curd Festival Spirit Awards! Come dressed to impress in your best cheese curd or beer-inspired look. Take it head to toe! Cheesehead? Absolutely. Face paint? Sounds fun. Crown of curds… bedazzled shirt… feather boa… beer goggles? You do you! 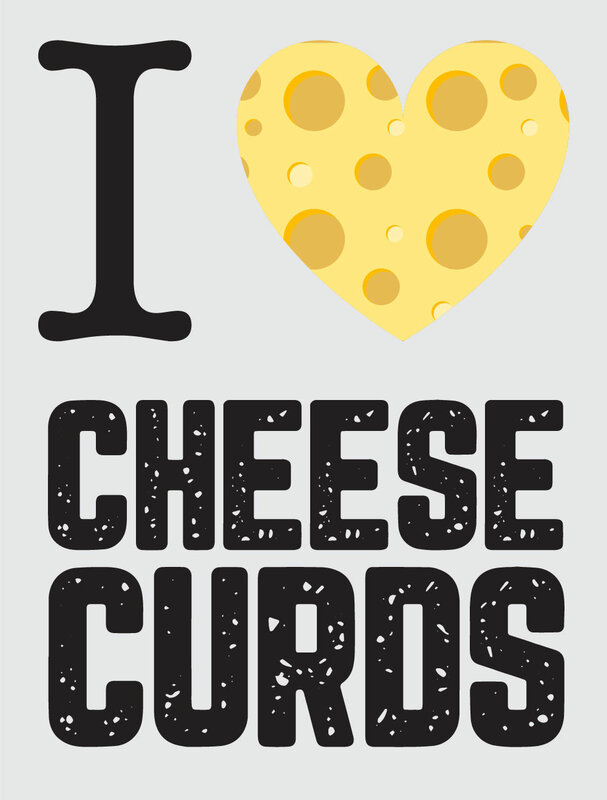 Wear your love for cheese, curds, and beer on your sleeve (literally). Get ready to take your spirit across the main stage. Have your friends cheer you on (and collect blackmail footage) as you strut your stuff to the applause of adoring fans. 3. You Could Become Famous! A winner will be crowned by our panel of judges (taking applause-o-meter rakings into consideration). 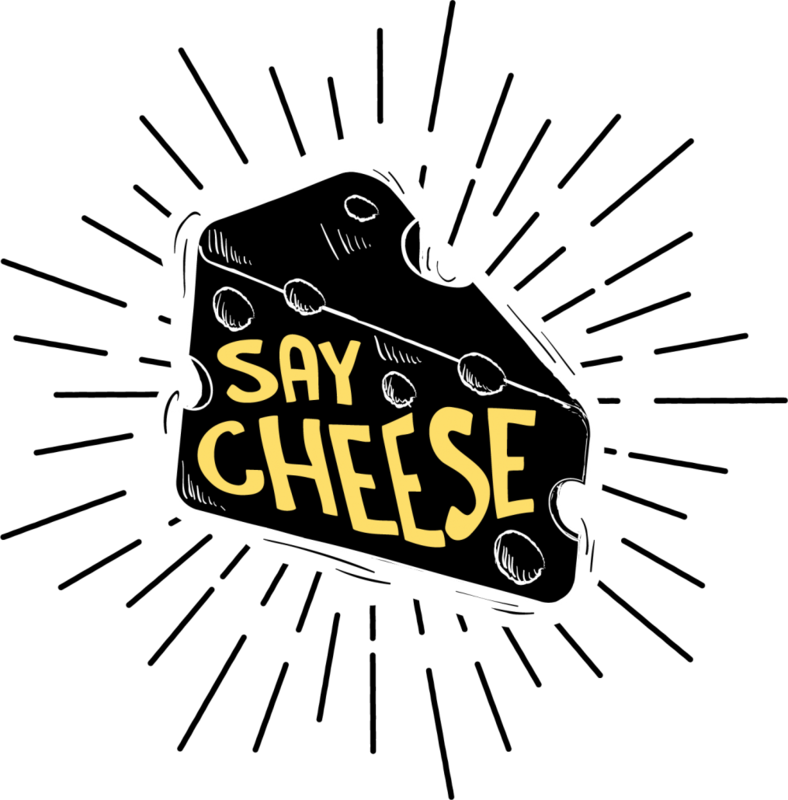 Receive a prize package valued at over $100 – including curds, merch, and more! Even more thrilling, you’ll be famous festival-wide for your cheese curd and beer pride! Let us know if you’ll be joining us!